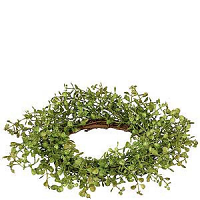 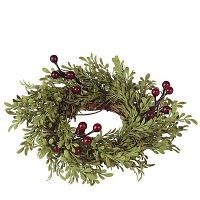 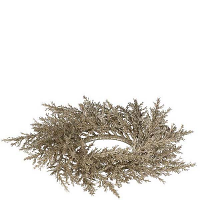 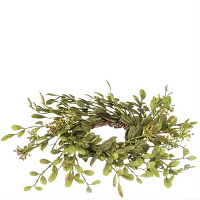 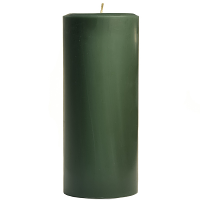 This shimmering 4.25 inch Arborvitae candle ring will make your decorative displays sparkle. 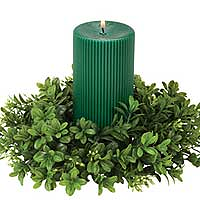 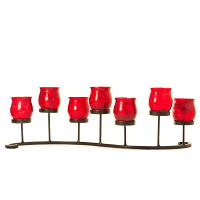 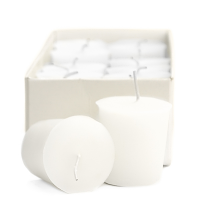 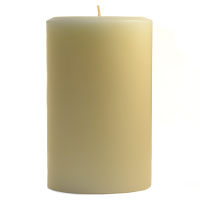 Place it around pillar candles or jars for a quick and easy centerpiece. 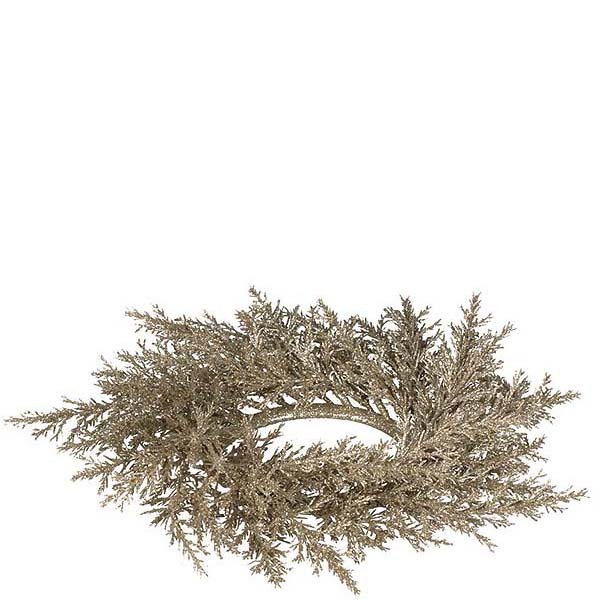 The golden color will go great with your other Christmas holiday decor. 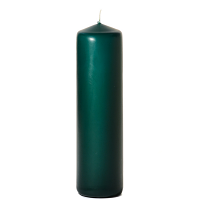 The best candle you will ever buy. 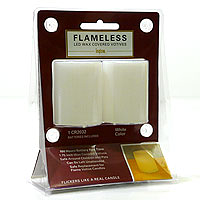 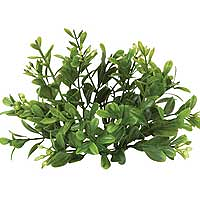 This scent is fall, will make your whole house warm and inviting.